Fort Hill was the home of John C. Calhoun, South Carolina’s pre-eminent 19th century statesman, from 1825 until his death in 1850. 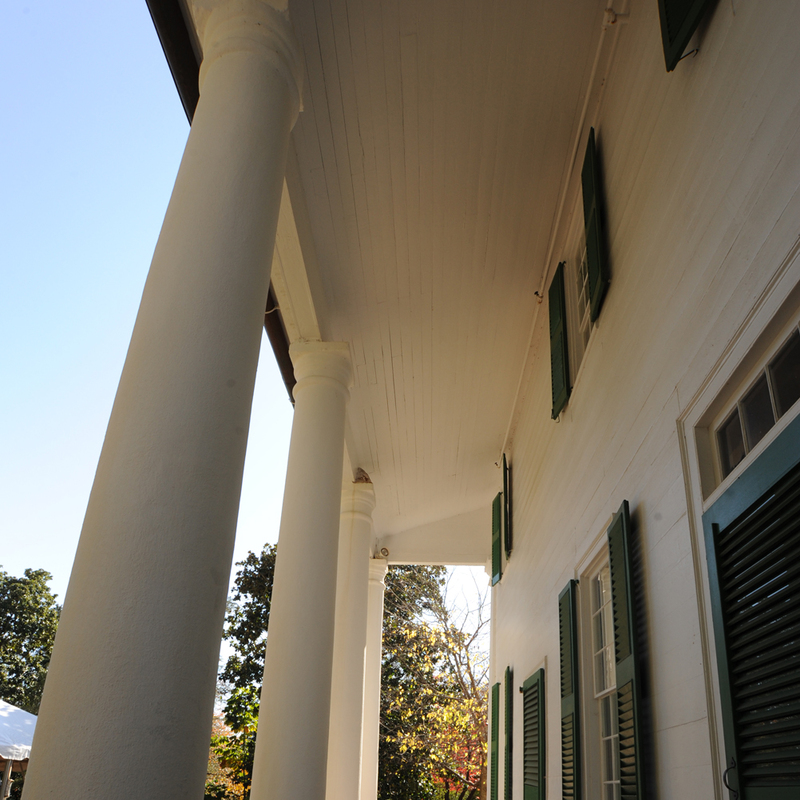 The antebellum plantation home, office and kitchen are furnished mostly with family artifacts. The land that would become home to Clemson University started with John C. Calhoun and his wife, Floride, who owned the land. By 1802, Floride Calhoun’s family has purchased a sizable amount of land in the Upcountry. Fort Hill, then known as Clergy Hall, was built in 1803 as the manse or parsonage for Old Stone Church just a few miles away. When Fort Hill came up for sale, Floride’s mother purchased the property. She and husband, John C., were living in Fort Hill when Floride inherited the title upon her mother’s death in 1836. When John C. died in 1850, Floride became the sole owner of the Fort Hill home and 1,341 acres of land. When she died in 1866, portions of the property then went to their daughter and sole surviving child, Anna Maria Calhoun, who had married Thomas Green Clemson. The Clemsons’ daughter, Floride Elizabeth, also inherited a portion. 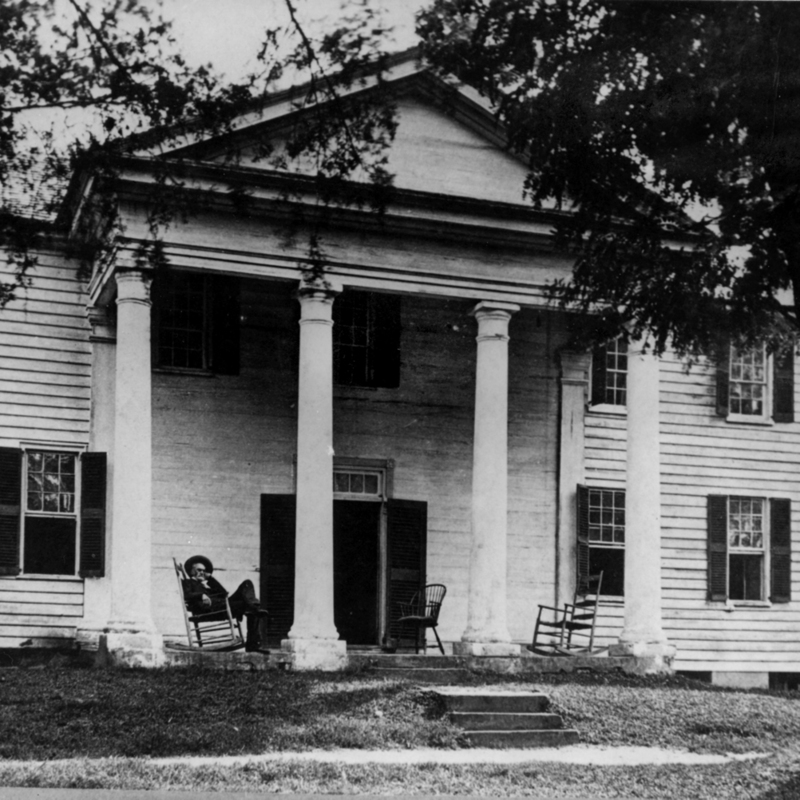 Anna Maria Calhoun Clemson willed her share of Fort Hill to her husband, Thomas Clemson, who inherited it when she died in 1875. Today, Fort Hill is just as Thomas Clemson envisioned — preserved, restored and open to the public for tours. Thomas Green Clemson was a scientist, mining engineer, diplomat to Belgium under four U.S. presidents and considered the first secretary of agriculture. He was as unique as he was highly educated, skilled, pragmatic, visionary and complex. 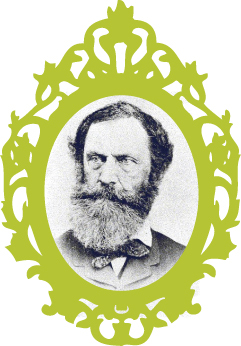 Upon his death in 1888, he left his estate and his fortune for the betterment of education in South Carolina. 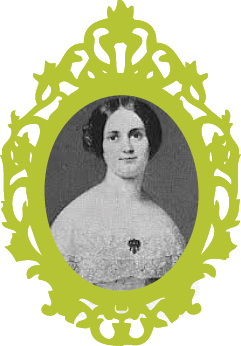 Graceful and interested in politics, Anna Maria Calhoun Clemson was the daughter of John C. Calhoun. She married Thomas Green Clemson in November 1838 and willed her share of Fort Hill to Clemson, who inherited it when she died in 1875. African-Americans were a vital force in the operation and economy of Fort Hill, the home of John C. and Floride Calhoun from 1825 to 1850, Andrew Pickens and Margaret Green Calhoun from 1851 to 1871, and Thomas Green and Anna Clemson from 1872 to 1888. Like many Southern planters of the time, Calhoun raised cotton as a cash crop using enslaved African-American labor to run his household and plantation. The Calhouns owned skilled workers such as gardeners, seamstresses, and carpenters in addition to agricultural workers and field hands. Since the slaves who occupied Fort Hill left no written record, their perspective is virtually voiceless in history. 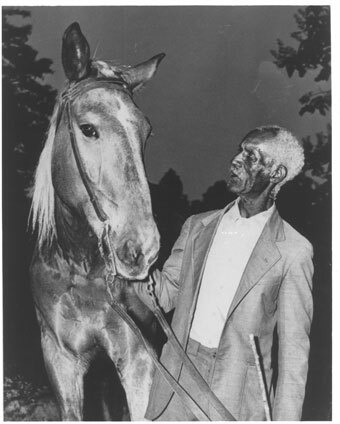 Read more about African Americans at Fort Hill.